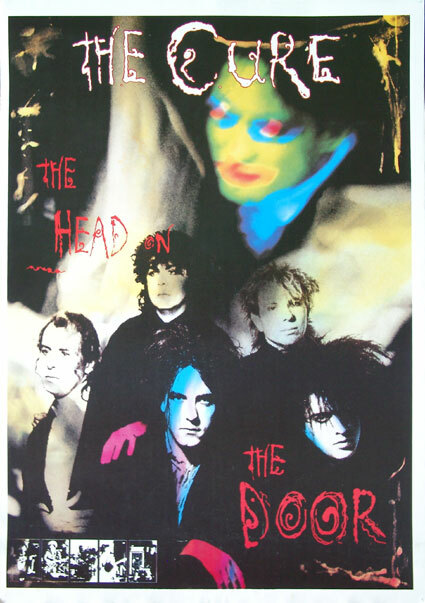 On this day in 1985 The Cure released their sixth studio album, The Head on the Door. This was the first album to feature drummer Boris Williams who had previously worked with the Thompson Twins. Today we have the song A Man Inside My Mouth. This was the B-side to the “Close to Me” 7″ – the second single released from The Head on the Door album. MP3 of the Day	Happy Bday Jeff!